Hey you! Yeah, you! Fancy winning a bloody lovely little piece of World Cup goodness? Well, step this way please. 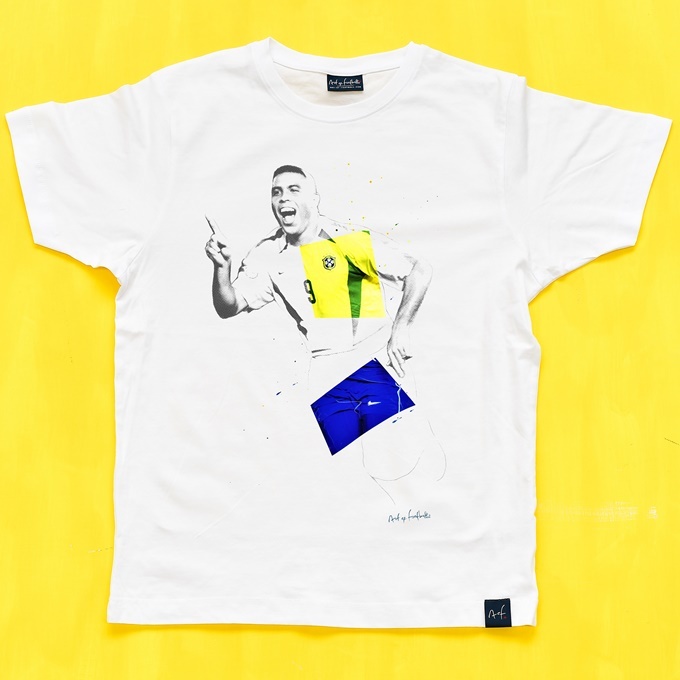 To help mark the launch of their insanely good World Cup collection, the Art of Football chaps are offering the chance for one lucky Pies ultra to win a t-shirt of their choice. Q: Other than ‘Ronaldo’, by what Brazilian nickname is Mr Luis Nazario de Lima commonly known? Please email your answer (a simple A, B or C will suffice) to us at waatpies@gmail.com with “AOF WORLD CUP COMP” in the subject field. We’ll then pick the winner at random when the competition closes at midnight (BST) on Friday 29th June, 2018. The winner will then receive their choice of t-shirt from the Art of Football World Cup collection. 1. The competition is open to all Pies readers worldwide. 2. The competition closes at midnight (BST) on Friday 29th June, 2018. 3. Only one entry per household and/or email address is allowed. Any duplicates will be ignored. Entries sent in through agents or third parties will be disqualified. Late, incomplete or otherwise ineligible entries will be disqualified. 4. The winner will be selected at random from all correct answers and notified by email as soon as possible.